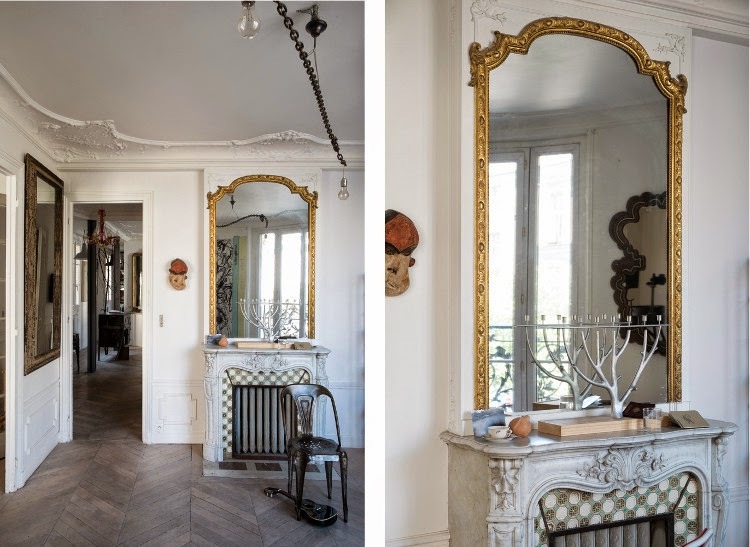 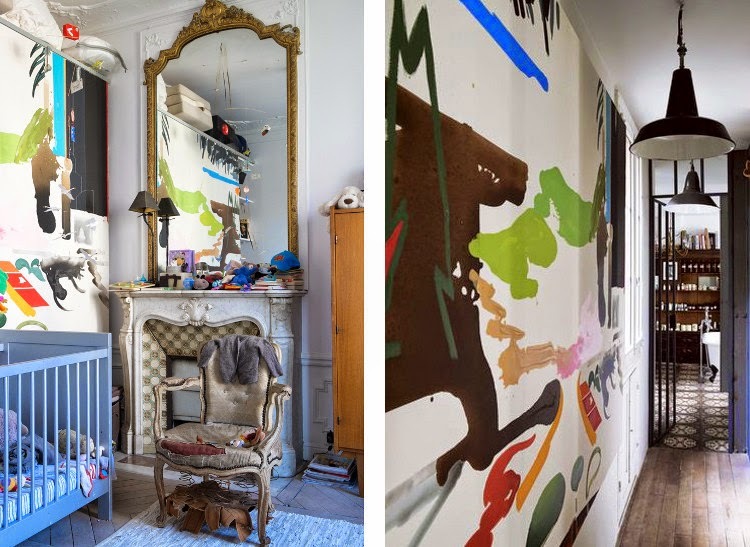 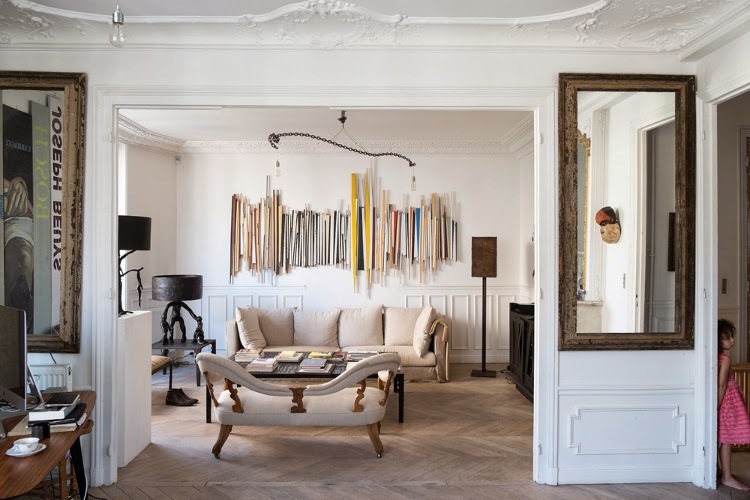 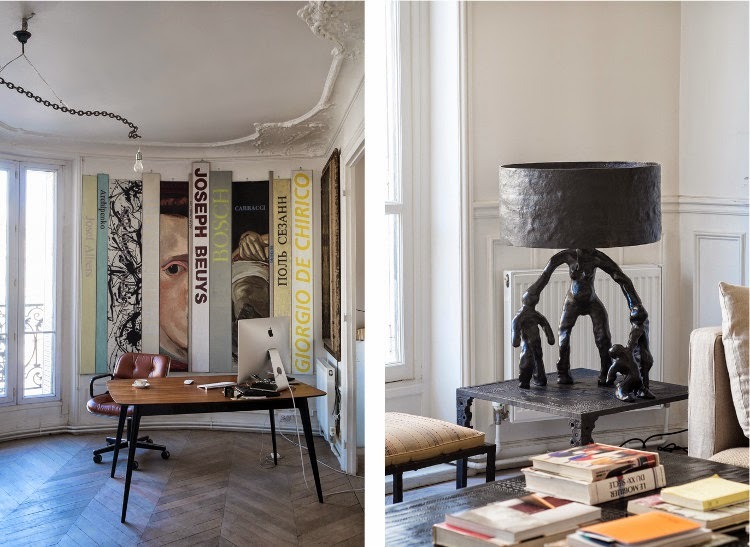 in a gorgeous apartment in the Marais district of Paris. 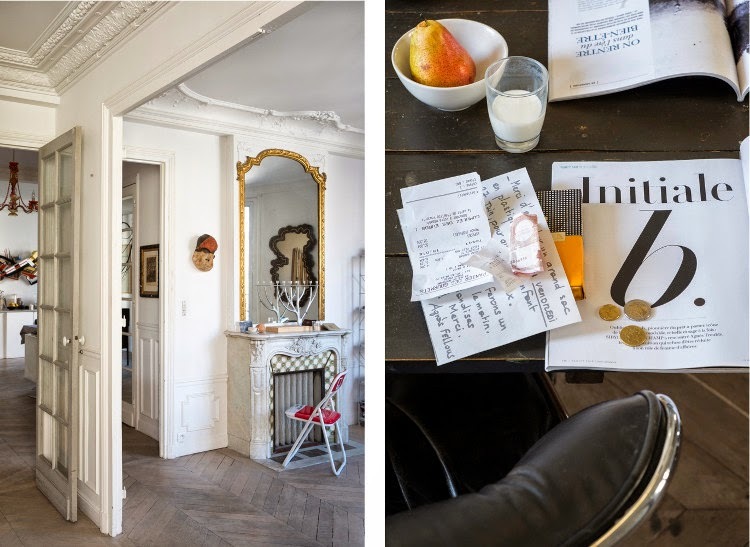 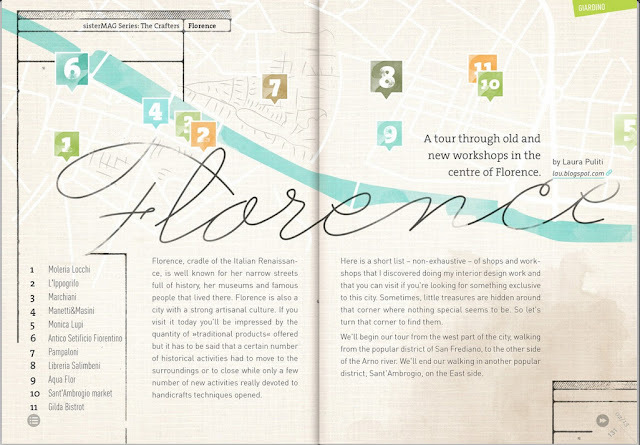 I do love the - so Parisian(!) 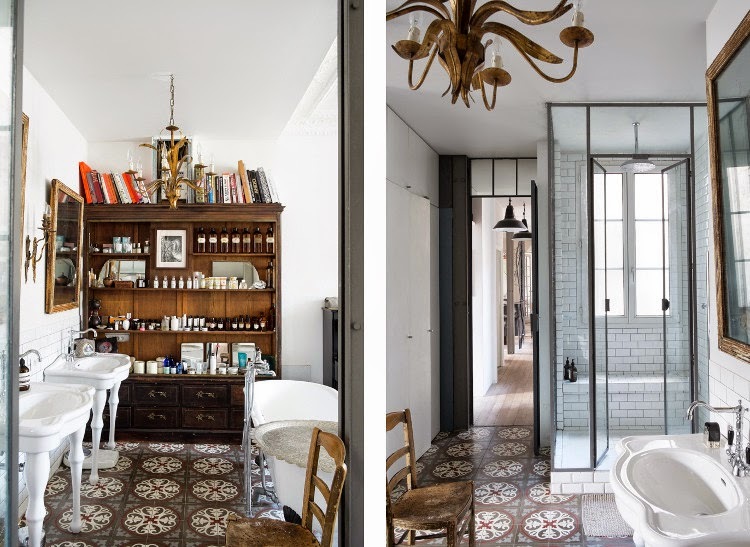 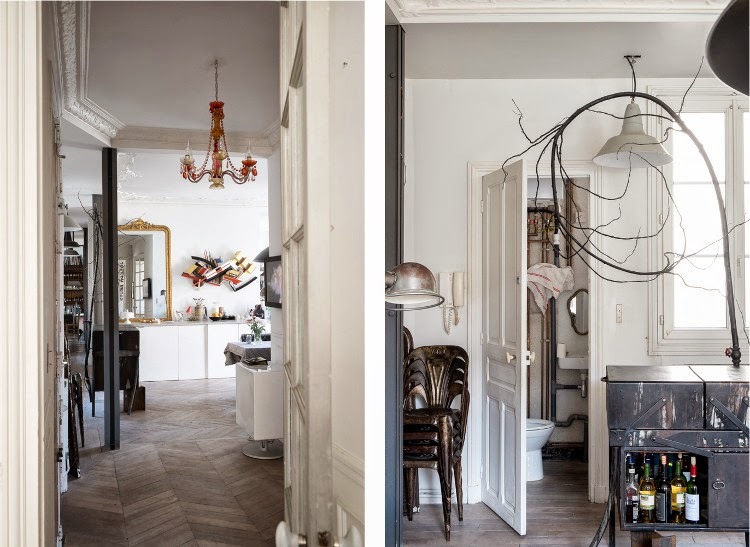 - fireplaces, the mirrors and the cement tiles in the bathroom.